Frank J. Sasinowski | Hyman, Phelps & McNamara, P.C. Frank J. Sasinowski, M.S., M.P.H., J.D., assists sponsors and patient organizations in developing new medicines and has helped secure FDA approval for hundreds of new drugs, including more than 65 new molecular entities, often for serious and/or rare diseases. Frank joined FDA in 1983 as regulatory counsel in the Center for Drugs and Biologics, where he was key to implementing both the 1983 Orphan Drug law and the 1984 Hatch-Waxman law. In 1987, he left the FDA as Deputy Director of the health policy staff in the Commissioner’s office and joined this firm. Other papers on Accelerated Approval and Orphan Drugs are cited by FDA officials as well. Since December 2014, Frank has been an Adjunct Professor of Neurology at the University of Rochester Medical Center. Frank’s work has been widely recognized by industry and political leaders, as well as notable organizations. For example, Frank was asked by both political parties to testify at the May 2014 inaugural hearing of Congress 21st Century Cures Initiative. In August 2018 Frank was appointed to the Board of Directors for the Alliance for Regenerative Medicine Foundation for Cell and Gene Medicine. In May 2013, the National Organization for Rare Disorders (NORD), which represents the 30 million Americans with rare diseases, awarded Frank its first ever NORD Lifetime Achievement Award. In 2000, Frank was elected to NORD’s Board of Directors, where he served as Chair and as Vice Chair, and where he remained on the Board until 2016. In October 2012, President Obama recognized Frank’s contributions to the President’s Council of Advisors on Science and Technology (PCAST) report, “Propelling Innovation in Drug Discovery, Development and Evaluation.” Based on his extensive experience with FDA, from both the agency and client side, Frank possesses a detailed understanding of the regulatory process. He regularly shares his insight on drug development issues with physicians, scientists, and regulators, and has served on the boards of several biotechnology companies. 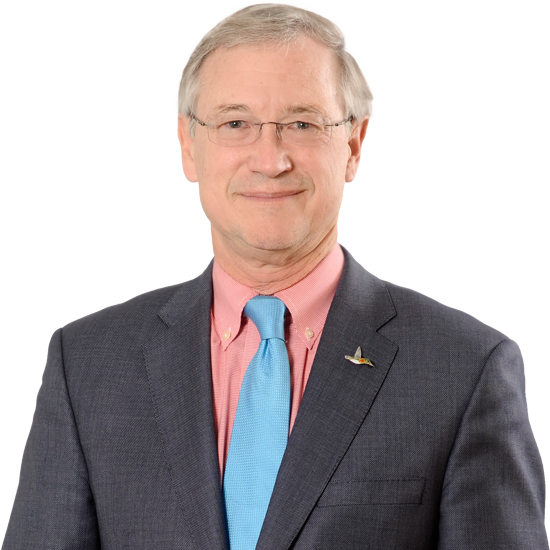 Frank has been Chair of the Food and Nutrition Section of the American Public Health Association (APHA) and has taught health law at American University. Frank has also served on the Board of Directors of the United States Pharmacopeia (USP). Frank was in the first cohort of the CAC’s Living School, has been on the Board of the Shalem Institute for Spiritual Formation, is on the Board of Sr. Ilia Delio’s Omega Center, was Vice Chair of the Catholic Medical Mission Board, helped organize and lead a spiritual nourishment program for Sr. Simon Campbell’s Network/Nuns on the Bus, started a weekly centering prayer program at his Reston, VA church, and led a non-denominational meditation program at the Northern Virginia Mental Health Institute.